In early January 2018, Lotus Cars launched the Lotus Evora GT510 Sport. 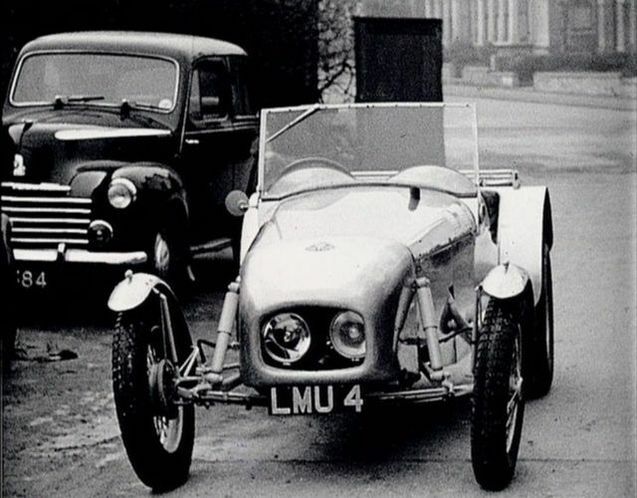 The new Lotus was released 70 years after Colin Chapman had designed the first Mk1 Lotus, which was a modified Austin 7. Chapman was a keen racing enthusiast and privately entered his new car into local trials racing events around North London. Since Chapman built his original Mk1, Lotus cars have featured in Formula One, at the 24hrs Le Mans race, and in films like James Bond's 'The Spy Who Loved Me'. Lotus is synonymous with stylish and fast motoring and has a wonderful history as a racing and sports car. From the outset in 1948, Colin Chapman had his own unique design philosophy for racing cars. He wanted to design a car that was lightweight with delicate handling rather than relying on larger powerful engines. He wanted a racing car to be fast on the straights and the corners. Whilst racing his original Mk1, he was able to win enough prize money to develop a Mk2. He was still serving with the RAF, but devoted his spare time to developing a racing car that just stayed within the rules. Although the Mk2 was originally designed to compete in English trials events, Chapman won his class race on the Silverstone track. This sparked a change in focus to cars for race circuits. 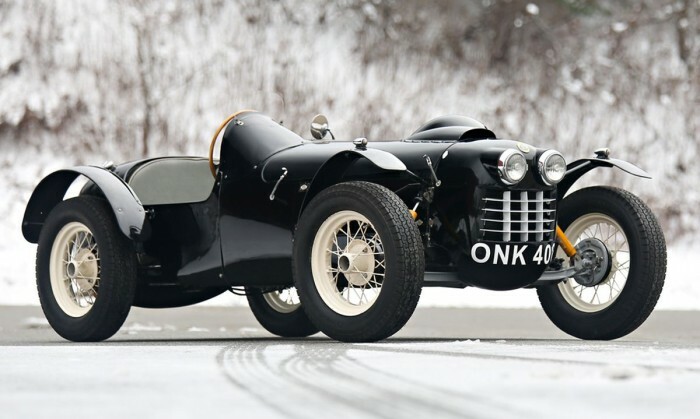 In 1951, the Lotus Mk3 was born as a 750 Racer. The Austin 7 continued to provide the base for a highly modified racing car that, once again, pushed the boundaries of the rules. This was followed by the Mk4, built for Mike Lawson who had previously purchased a Mk2. Once again Chapman's racing design evolved with a lighter aluminium body and rounded nosecone. Lawson won his very first race in the car and, with his reputation enhanced by his success, Chapman was getting an increasing number of requests to design and build racing cars. In the day Chapman was now working at British Aluminium, in the night he was building cars, and on the weekends he was racing. However, the success of the Mk3 and Mk4 led Chapman to establish Lotus Engineering Company on 1st January 1952, with business partner Michael Allen. From those humble beginnings, Lotus became a household name. SMITHS gauges have featured in the dashboards of cars such as the Lotus for decades. From their manufacturing facility in South Wales, CAI continue to supply speedometers and tachometers using the original SMITHS designs, including replacement gauges for the Lotus Elan Mk1.